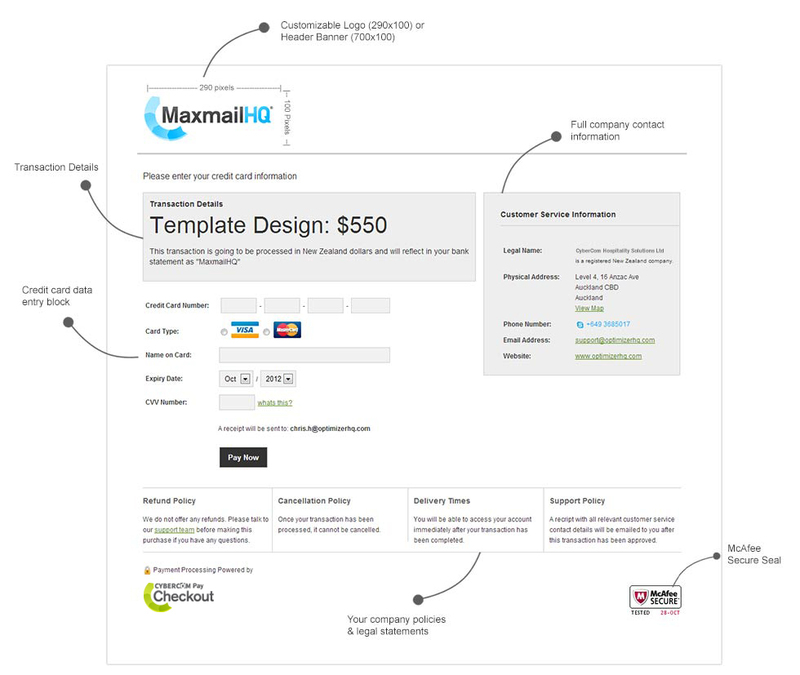 We have merchant terms and conditions for legal reasons but beyond that we won't hold you to anything. 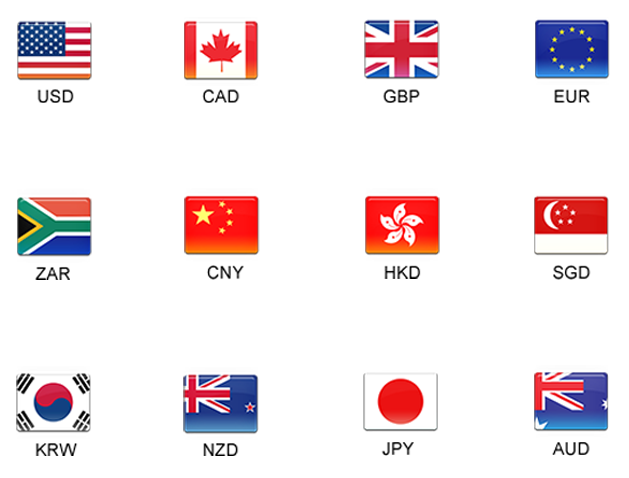 Our anking partners may also have agreements in place iwth you for legal reasons. Process "Card Not Present" transactions in your Merchant Console. CyberCom Pay doesn't charge extra fees for manually-keyed transaction. 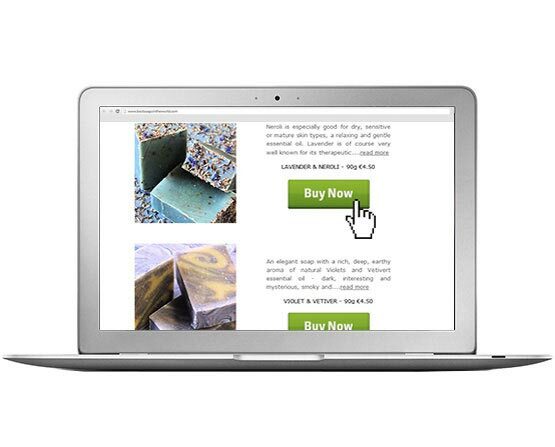 Take control of your business, sell anywhere and manage your inventory with our mobile Point-of-Sale. Accept credit card online. 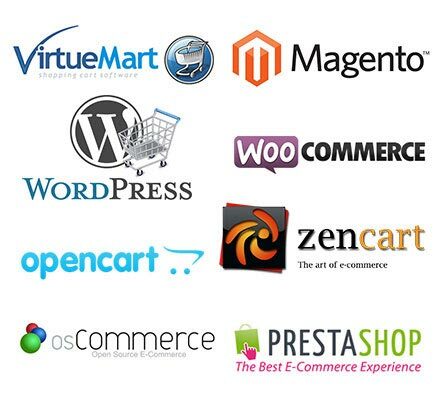 Integrate with e-commerce shopping carts or create "Buy Now" buttons and use CyberCom Pay hosted payments pages to sell online. Until now, the job of linking transaction data with customer data has been left up to the merchants to accomplish via cumbersome third party systems. With our APIs and live payment notifications our integrated customer relationship management solution makes it easier for you to manage your customers. 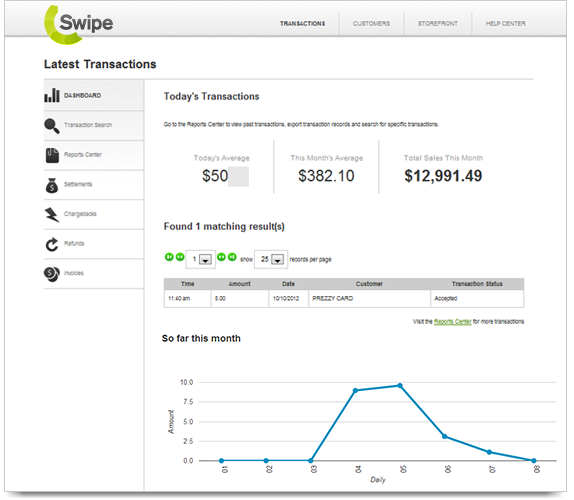 From the merchant dashboard manage your customers and see who buys what how often and how much they spend with you. 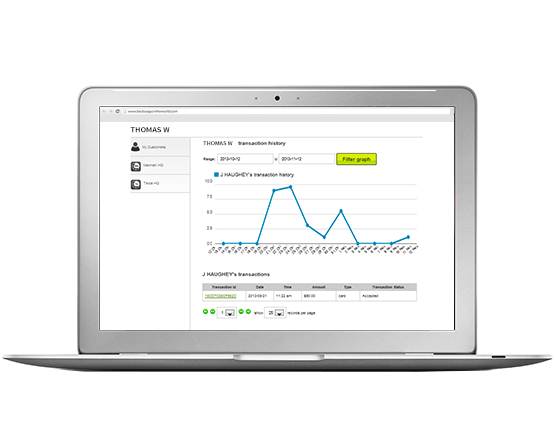 Use the reporting within the app to know more about who your customers are. 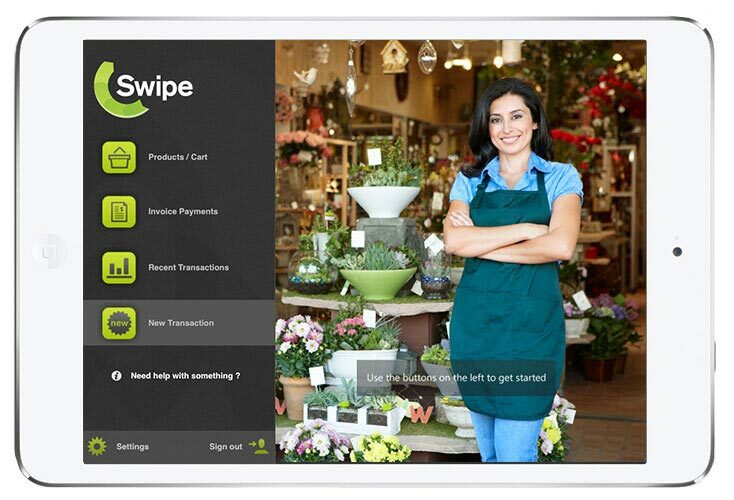 Swipe transforms your Tablet or Smartphone into a point of sale with no boundaries. Create transactions within the app in seconds. 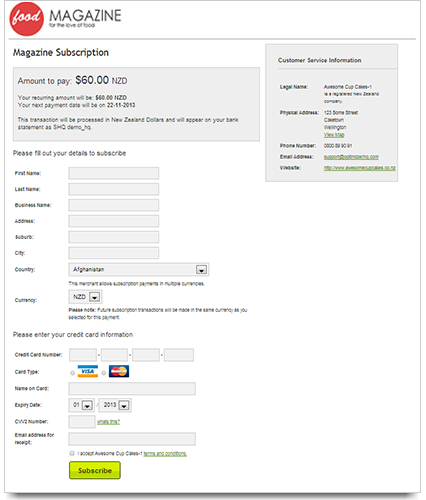 Quickly add or delete items from a cart, add dollar or percentage discounts and tips and process transactions using our secure payment gateway. 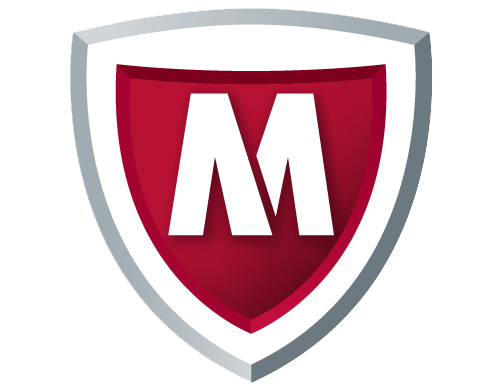 To protect you and your customer data is encrypted and securely transferred to our secure servers. 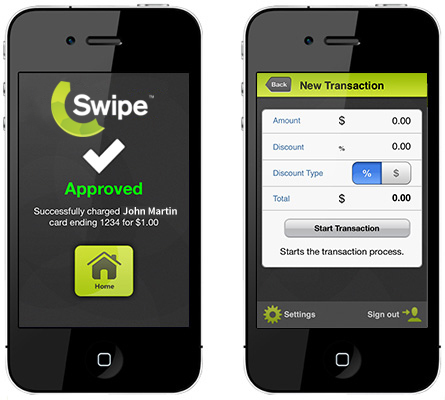 Swipe is PCI compliant and we have partnered with industry leaders to protect you and your customers from credit card fraud. 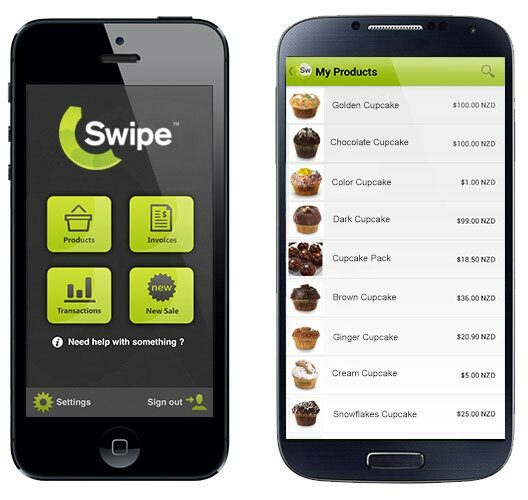 Download and install the Swipe App to your mobile device and, with your Merchant Account, log in and start selling. 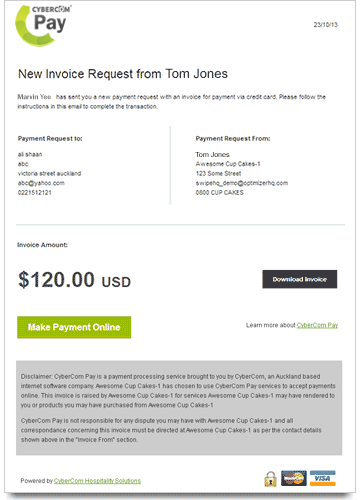 CyberCom Pay uses a simple, yet powerful interface that lets you customise the payment pages your customers will see when paying you online.